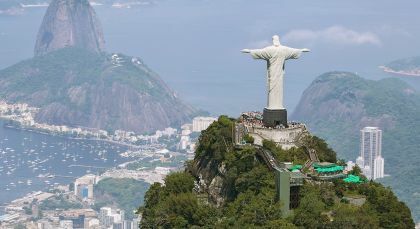 Start your Brazil tour on the fashionable beaches of Rio, soaking in the beauty and vibrant culture of this unofficial capital city. 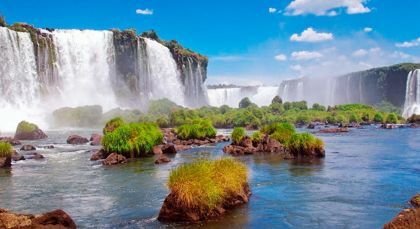 Travel on to see the roaring Iguazu Falls, gaining a unique perspective of the waterfalls from both the Brazilian and the Argentinean sides. 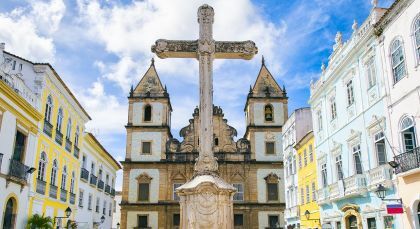 Afterwards, discover the cultural treasures of Salvador do Bahia with an experienced guide by your side. 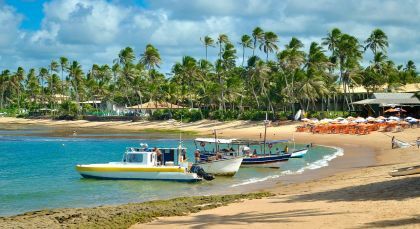 Last on your list is the beach town of Praia do Forte – part of the colorful Bahia region, it boasts an extensive coastline, national reserves and ecological projects that shelter a host of aquatic and bird species.